Enjoy a romantic and beautiful Jamaican getaway with the one you love this year! You both deserve it! *Book your romantic getaway NOW through April 12th, 2019 and recieve a bonus 6th night of romance for free at any of the romantic Couples resorts in Jamaica! and through September 30th, 2019 at Couples Tower Isle. Set sail on an AmaWaterways River Cruise in 2020! Fresh new Itineraries and Land Extensions for 2020! 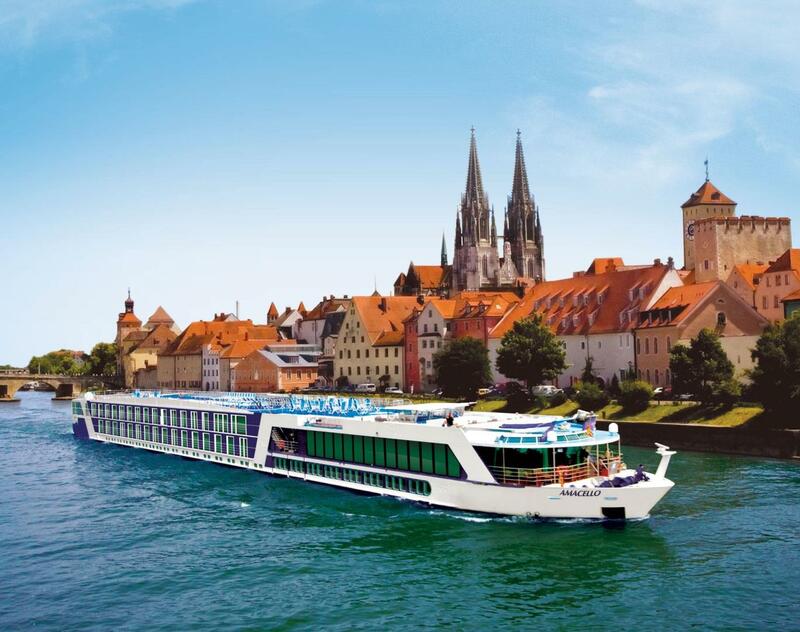 Call our office today and ask how you can save up to $500 on your 2020 river cruise! Browse the magazine above for unique destinations, immersive tours and luxury accommodations all over the world. Have you checked out our travel newsletter? Get travel news every 2 weeks! We highlight travel tips, destination info and address common travel questions. *We are Certified Sandals Specialists....we can help find the perfect Sandals Resort for you!